“Voyage en Impériale”: Château Guiraud at Alain Ducasse Restaurants, throughout the world. 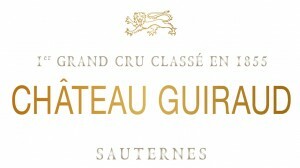 From 24 October and until end-December 2013, Château Guiraud, 1er Grand Cru Classé in 1855, Sauternes, will be served simultaneously in 5 restaurants of the Alain Ducasse group: Le Jules Verne and Benoit in Paris, Alain Ducasse at The Dorchester in London, Benoit in New York and Beige-Alain Ducasse in Tokyo. On 24 October, the owners and members of the Guiraud “family” will fly off to the four corners of the world to 4 of the restaurants, to inaugurate this wonderful Voyage en Impériale: Laure Planty at the Jules Verne in Paris, Xavier Planty and Stephan von Neipperg in New York, Olivier Bernard in London and Adrien Bernard in Tokyo. 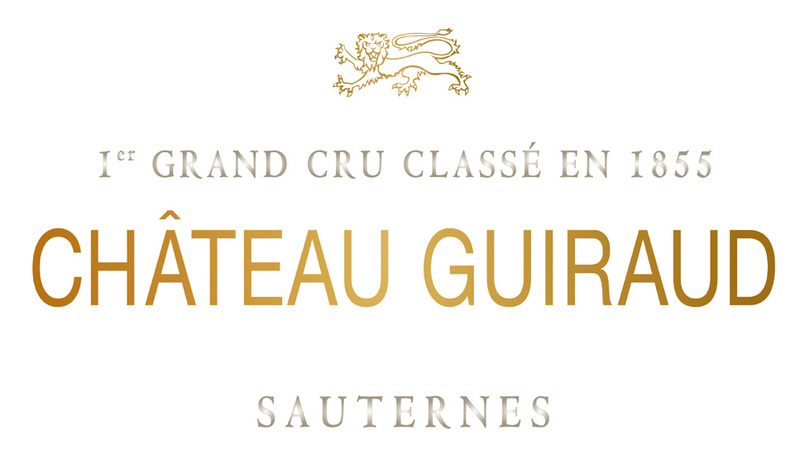 According to the destination, several different vintages of Château Guiraud will have the place of honour: 1988, 1998, 2001, 2003, 2005, 2008 or 2009. Thanks to the Wikeeps® wine-keeping system, each client will be able to taste a glass of Château Guiraud directly from these very handsome bottles. 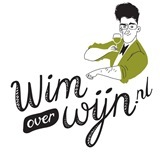 The system allows preservation of wines in large formats by injection of inert gas. The event will continue until the holidays, since each restaurant will offer unusual food and wine pairings on its end-of-year menu. Dit bericht is geplaatst in Internationaal met de tags Adrien Bernard, Alain Ducasse, Château Guiraud, Laure Planty, Le Jules Verne, Olivier Bernard, Stephan von Neipperg, Voyage en Impériale, Xavier Planty. Bookmark de permalink.